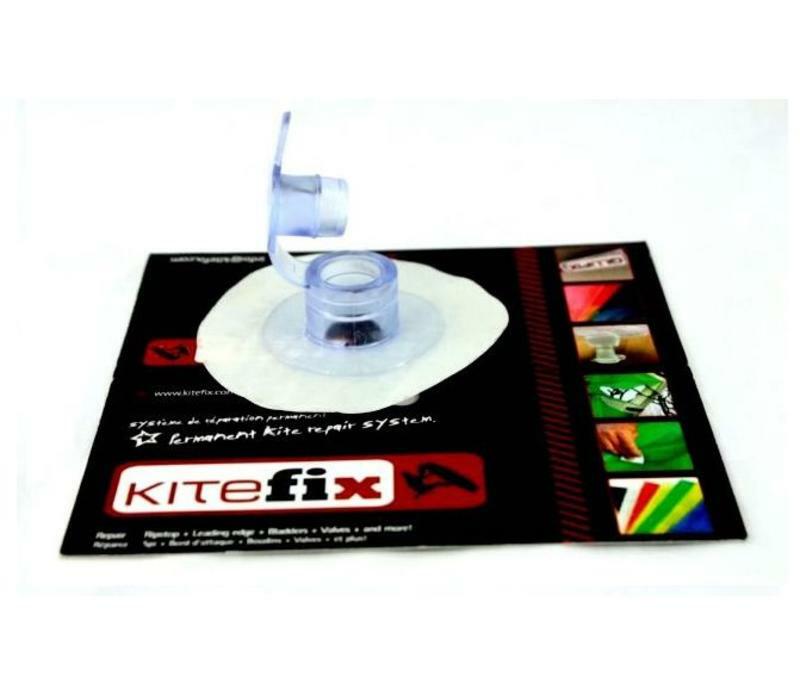 KiteFix 11mm Replacement Deflation Valve – Update 2011 Replacing your dump has never been simpler. 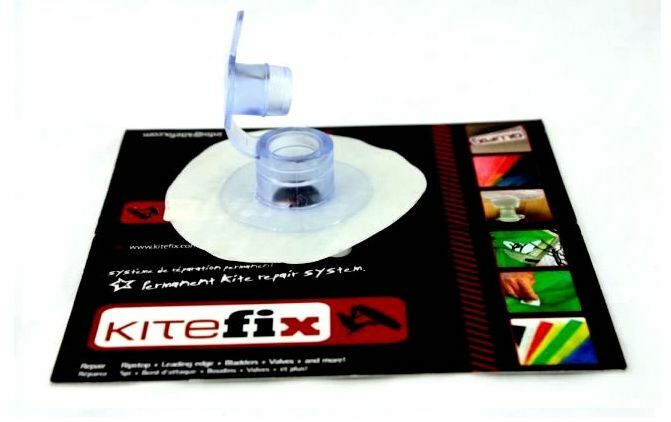 Simply cut out the old valve, clean the bladder with the provided alcohol swab and peel and stick the new Kitefix valve. Simple, fast and bomb proof.